Property investors can breathe a sigh of relief, with the housing regulator indicating its mission to improve lending standards is nearing an end. 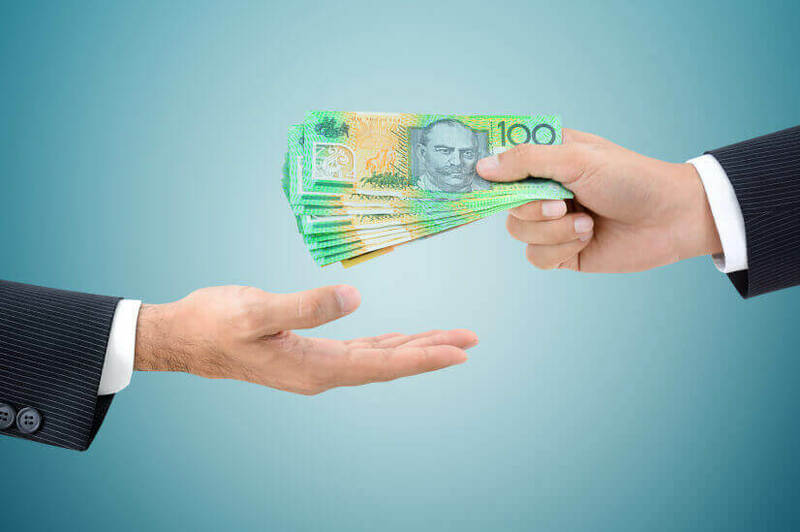 Speaking in Sydney on Wednesday, the chairman of the Australian Prudential Regulation Authority (APRA), Wayne Byres, said APRA will need to continue to monitor lending standards, but the “heavy lifting” to improve standards has “largely been done”. “Our current stance is one in which, having made good progress on a return to sound lending standards, we are happy to remove one of the more prescriptive measures,” he said, referring to the decision to wind-back the investor lending growth benchmark from 1 July 2018. “Despite the prominence it has been given, our focus in seeking to reinforce standards and practices has been relatively modest: ensuring that internal policies are followed in practice, and applying what is, in most cases, a healthy dose of common sense,” he continued. The crackdown on investor lending triggered a softening in property investor interest and activity, which various property research agencies have noted as recently as last week. However, lending standards and practices have improved in recent years, Mr Byres said, arguing that maintaining the quality of practices while building up a sandbank against future risks is the key to riding out any oncoming economic storms. And – he was unequivocal – there will be storms. “It has been a long time since a serious economic storm hit the Australian financial system. Maintaining sound practices in good times, and remaining ready for stormy weather, are essential for a resilient banking sector … Of course, none of this will prevent storms from occurring, or provide a guarantee against a crisis,” Mr Byres said.